Big Foot, ordered all the Indians belonging to the ghost dance to procure all the guns and cartridges possible to obtain and to stay together in one camp. There is no longer any doubt that the Indians are all well supplied with the best make of guns and cartridges, and in addition to rifles a large majority of them have revolvers. In early December 1890, the Secretary of the Interior, John W. Noble, responded to a Senate resolution inquiring about the alleged armament of Indians. Noble included in his response several letters from the Indian agent at the Cheyenne River Agency in the Northern part of South Dakota. Two of these letters are included in their entirety with this photograph, as they address Chief Big Foot’s role in arming his band of Miniconjous. Cheyenne River Agency, S. Dak., October 11, 1890. Sir: I have the honor to report that a number of Indians living along the Cheyenne River and known as Bigfoot’s Band are becoming very much excited about the coming of a messiah. My police have been unable to prevent them from holding what they call ghost dances. These Indians are becoming very hostile to the police. Some of the police have resigned. Information has been received here that the same excitement exists at other agencies. Nearly all of these Indians are in possession of Winchester rifles, and the police say they are afraid of them, being armed only with revolvers. Cheyenne River Agency, S. Dak., December 1, 1890. Sir: In compliance with instructions contained in office letter L, November 22, 1890, I have the honor to report the situation now existing at the ghost dancing Indian camp at the mouth of Cherry Creek, having just returned from a visit of all the camps where the Indians are affected by the dance. The Indians are dancing continually; had been dancing six days previous to arrival of agent. This camp is about 60 miles from the agency headquarters, and notwithstanding the journey of the entire distance was made in one day, and every precaution taken to prevent anyone knowing where the agent was going, the Indians were informed of his coming more than an hour before his arrival at the camp, and the dancing had stopped and many of the Indians had gone home on the 25th instant. There were 348 Indians dancing at one time. This number includes men, women, and children. About 200 more were present, but not dancing. All the camps on Cherry Creek were visited by agent on the 27th instant and the Indians were all dressed in citizen’s clothing and had no paint on their faces. There are two Indians at the camp called Yellow Owl’s Camp, who have not been dancing, but have been helping the farmer. These Indians said that very few of the Indians have worn citizen’s clothing for more than a month, they also said that at a council, held on the 25th instant, Big Foot, ordered all the Indians belonging to the ghost dance to procure all the guns and cartridges possible to obtain and to stay together in one camp. There is no longer any doubt that the Indians are all well supplied with the best make of guns and cartridges, and in addition to rifles a large majority of them have revolvers. There is positive proof that some of the traders have been supplying the Indians with guns. The friendly Indians say that the dancers want to fight and will fight soon, but will not let them know anything. At all these camps the Indians all appeared friendly to the agent, were very anxious to talk, asked many questions, but appeared uneasy and suspicious about something. The white settlers in the village at the mouth of Plumb Creek number seven men, four women, and three children. There is also a mixed-blood missionary and family. These people are very much excited and said they would leave the village soon, but hope to dispose of their goods. It is believed they have guns to deliver to Indians and are only awaiting their arrival. One of the policemen is watching their movements, but it is very difficult to tell what Indian can be trusted. The friendly Indians apprehend trouble and are suspicious of the interpreters. They say Indians all lie and interpreters all lie; when they talk on important matters, they want several interpreters present. It is impossible to tell at this time what the dancing Indians intend to do, but they are, no doubt, preparing for an outbreak in some direction; they are closely watched, and the agency is in daily communication with the dancing camp. Bigfoot, Hump, Low Dog, and other leaders of the ghost dance were reported to have refused to see the agent or talk with him. This is believed to be true, as none of these leaders could be found at the camps. The latest report from the farmer Narcesse Marcelle is to the effect that the Indians are still dancing, are suspicious of him and will not talk with him. Says none of the Indians have gone away and there are few visitors among them. Grabill, J. C. H. (John C. H.), and L. T Butterfield. “At the Dance”: Bigfoot’s Band At Grass Dance On Cheyenne River, Aug. 9, 1890. Nearly the Entire Number Were Killed At the Battle of Wounded Knee, S.D., Yale University Library, Beinecke Rare Book Room and Manuscript Library, http://brbl-dl.library.yale.edu/vufind/Record/3519307 accessed 29 Nov 2013. United States Congress, “Letter from The Secretary of the Interior, 11 December 1890, page 4, from The Executive Documents of the Senate of the United States for the Second Session of the Fifty-first Congress. (Washington: Government Printing Office, 1891). I am a fifth-generation retired Army officer with twenty-nine years of commissioned service. I have been researching the frontier Army for over eighteen years and am interested in documenting the lives of the soldiers that participated in the battle of Wounded Knee using primarily official reports, diaries, letters, newspaper articles and other primary source documents. My interest in Wounded Knee stems from my kinship to one of the principal participants. I am the great-great-grandson of Samuel M. Whitside, who was a major and battalion commander at the battle. 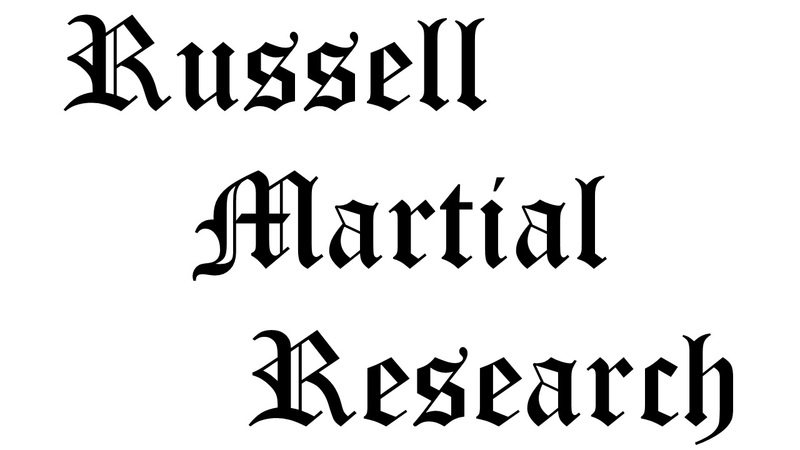 I welcome and encourage comments on posts and pages and am always interested in any new primary sources. If you have copies of letters, diaries, etc, from participants and are willing to share, please contact me. Disclaimer: The views expressed in this blog are strictly my own, and should in no way be construed as official Army or U.S. Government positons. Image | This entry was posted in Casualties, Official Reports and tagged Battle of Wounded Knee, Big Foot, ghost dance, Grabill, Lokota, Miniconjou, Wounded Knee, Wounded Knee Creek, Wounded Knee Massacre. Bookmark the permalink. Wonderful, the photograph makes it somehow ‘real’, or rather relevant to us now. Wounded Knee, as it was first reported, and, as you’ve never read it. A sensational contemporary view of the events surrounding the Sioux outbreak of 1890 and 1891 that violently climaxed at Wounded Knee, South Dakota. These articles from the Omaha Bee represent some of the most widely read and published correspondence of that sanguinary winter. Until now, Will Cressey’s on-scene dispatches have never appeared under a single cover. Step back 125 years into the past and experience the exhilaration and anguish that was the sting of the Bee. 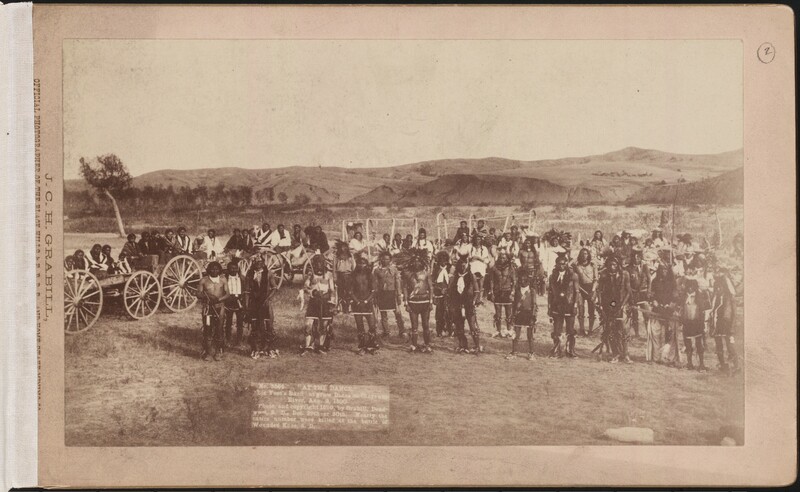 Samuel L. Russell, "Insert title of post here," Army at Wounded Knee, (Carlisle, PA: Russell Martial Research, 2015-2016, http://armyatwoundedknee.com), posted date, accessed date. A day-by-day digest of events regarding all services of the U.S. military. Click HOME from any page to use the Quick Navigation Calendar. The Blog Between the States.